Let’s be honest here. 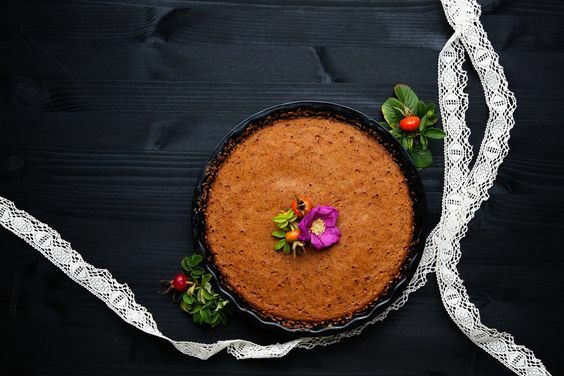 Staying on a ketogenic diet is never easy on Thanksgiving, or Christmas, or any special occasion. 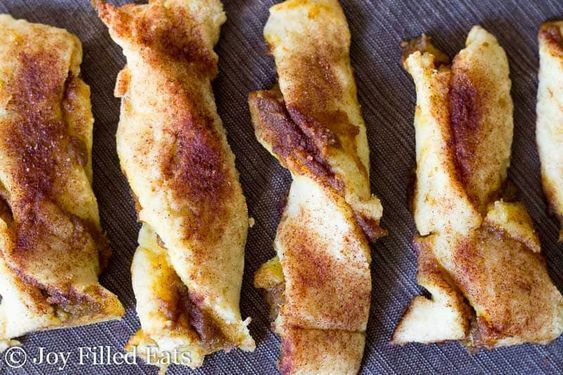 Can we just let ourselves go and come back to keto after the holiday season? Well, probably. But having to deal with the terrible keto flu all over again? No thanks. That’s why we’ll need some creativity this year to keep the fun while still staying on keto. 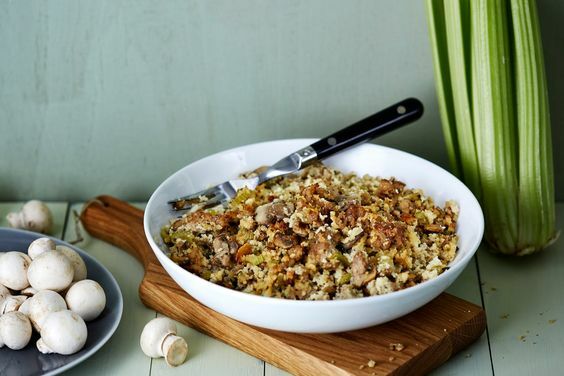 Here are 24 amazing keto-friendly Thanksgiving recipes that are delicious and won’t break your carbs intake. Avocado is the best friend for anyone that’s on a keto diet. 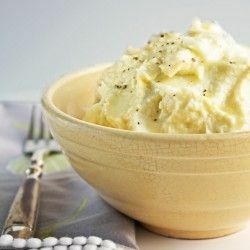 But it can be more versatile than just being part of the salad. 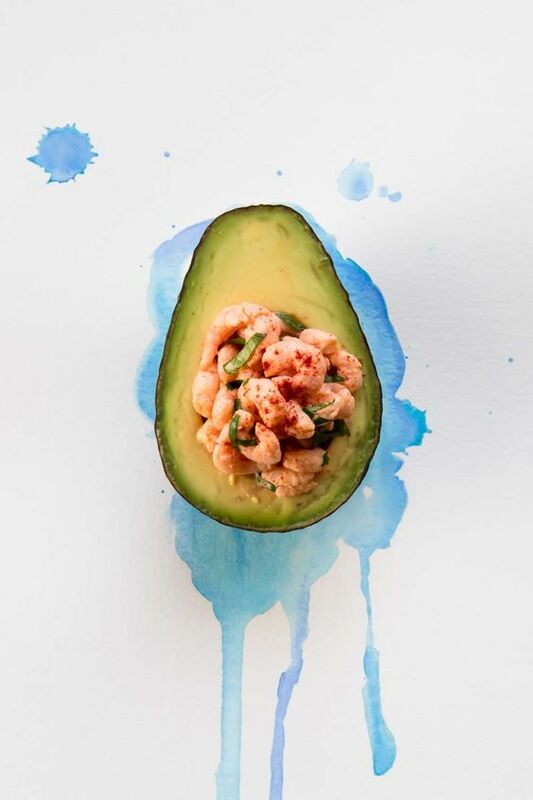 This bay shrimp stuffed avocado recipe from Ketogasm is our new favorite. The shrimps come in ready to serve, so there’s really no cooking needed. 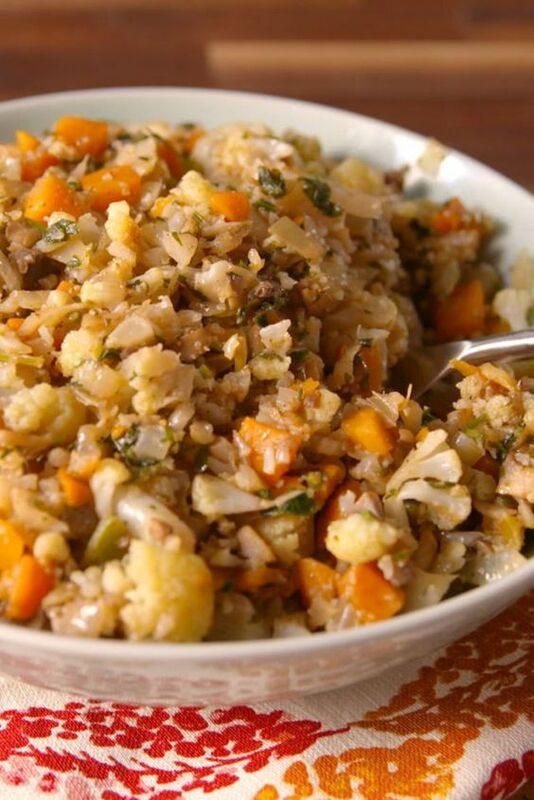 This recipe is definitely a delicious and healthy appetizer and a time-saver. 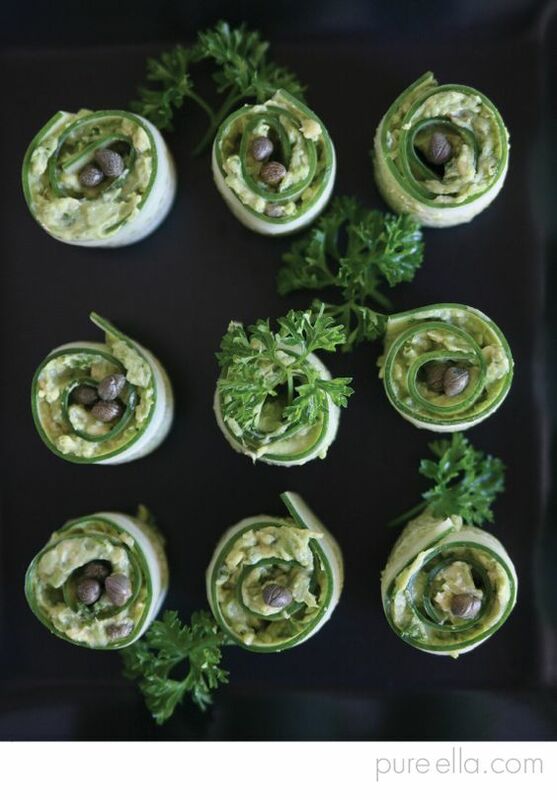 If you are an avocado fanatic just like us, you are going to love this easy-t0-make recipe from Pure Elle. This avocado recipe is perfectly low-carb and can be served as an appetizer or a side dish. 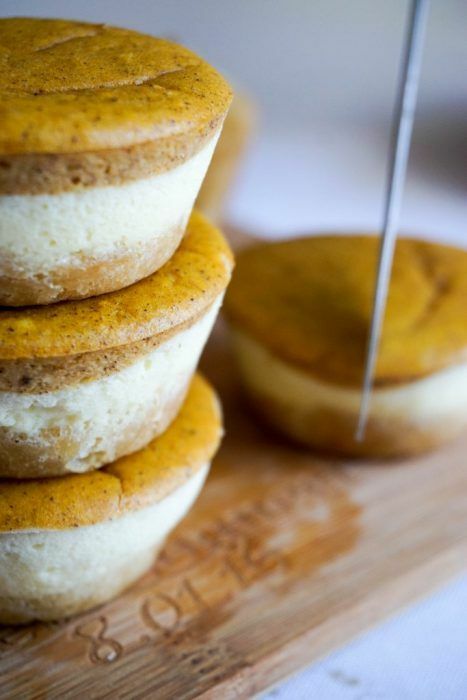 It takes only 10 minutes to get these cuties on plate, making it a perfect fit for a tight Thanksgiving schedule. 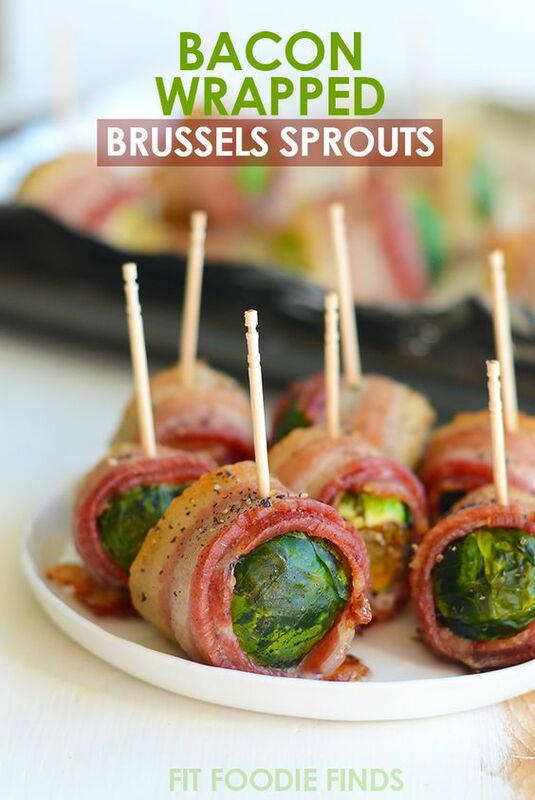 This 2-ingredient appetizer from Fit Foodie Finds combines the greasy bacon and fresh brussels sprouts, reaching a perfect balance in flavor. 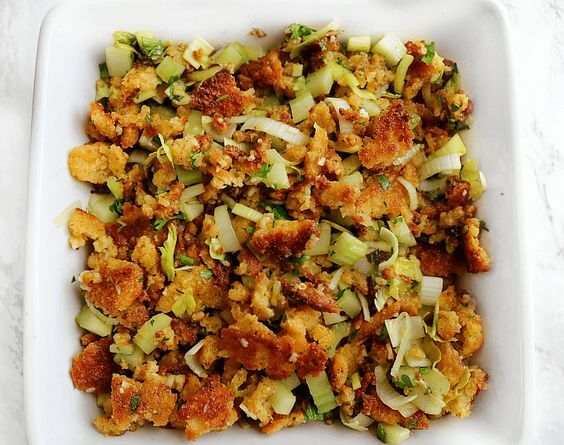 Stuffing vegetables are so versatile. 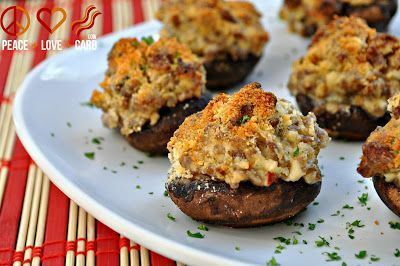 That’s what we love about this low-carb appetizer from Peace, Love and Low-carb. 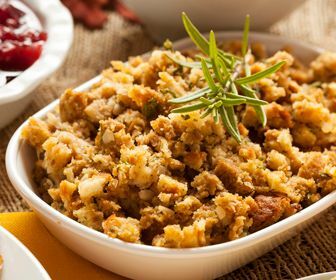 Add or replace the ingredients to your liking and it can easily become a crowd pleaser for your Thanksgiving party. Asparagus is one of the best vegetables on a keto diet. 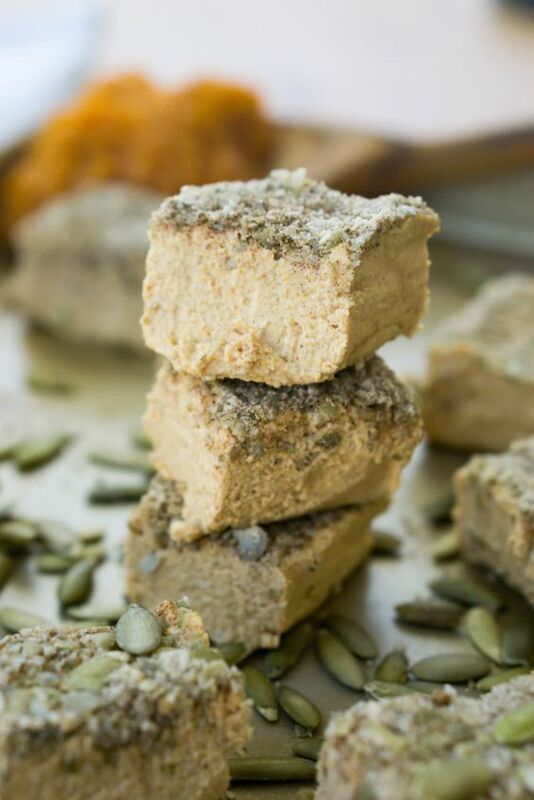 It contains only 2.5 grams of carbs per cup and comes with rich Vitamin B6 and potassium, which are both what we need in ketosis. 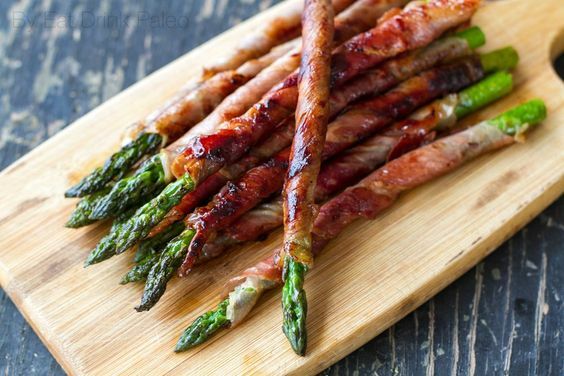 If you are in a hurry, Irena from Eat Drink Paleo suggests to pre-wrap the asparagus and cook it before serving. If you are having a Thanksgiving dinner for two, roasting a whole turkey can be a little too much. 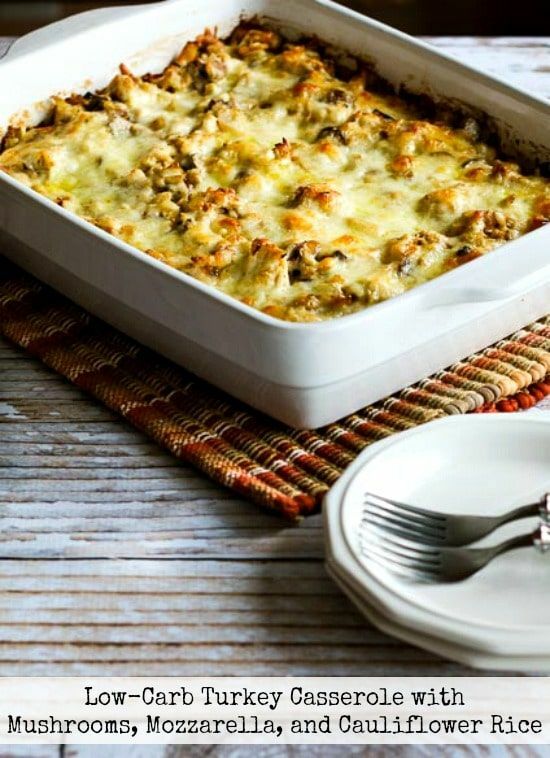 Consider switching it with this delicious and cheesy turkey casserole from Kalyn’s Kitchen. Less work, less time but the same or even better flavor. 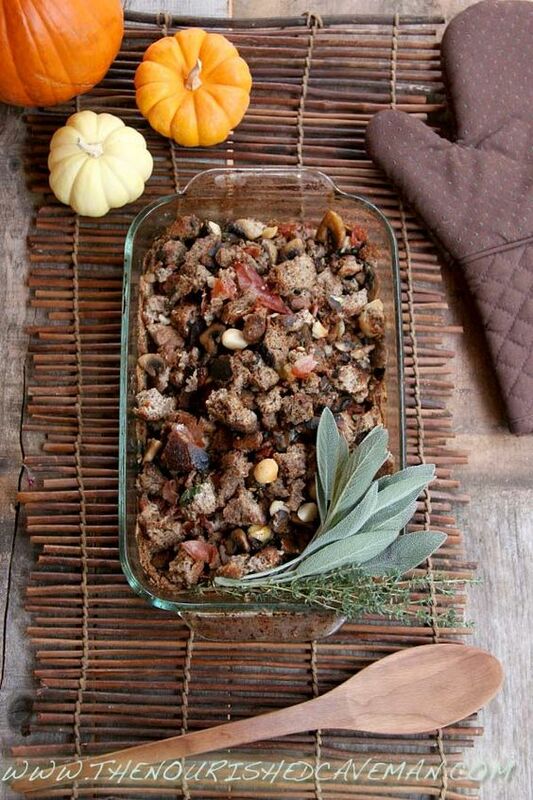 There’s nothing more Thanksgiving appropriate than tender and moist roast turkey. 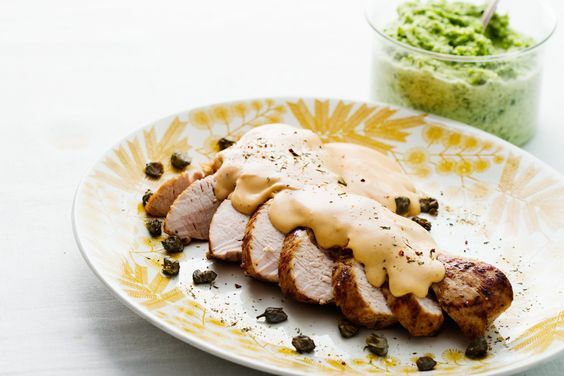 With this turkey breast recipe from Flavor The Moments, you’ll be getting your hands on the mouth-watering dish in about an hour. 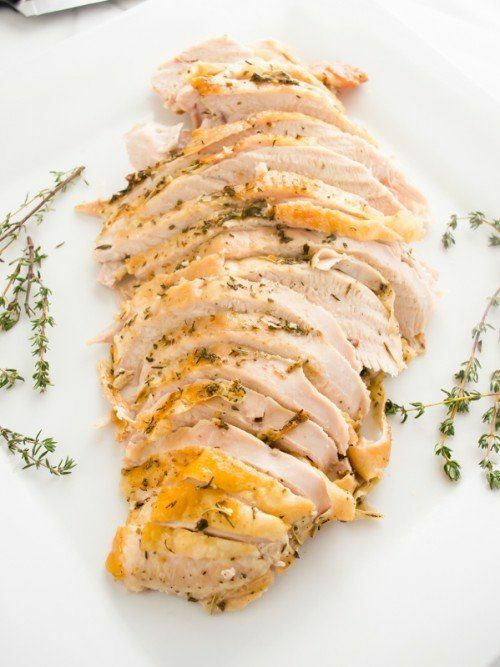 Another Yum turkey breast recipe we adore. 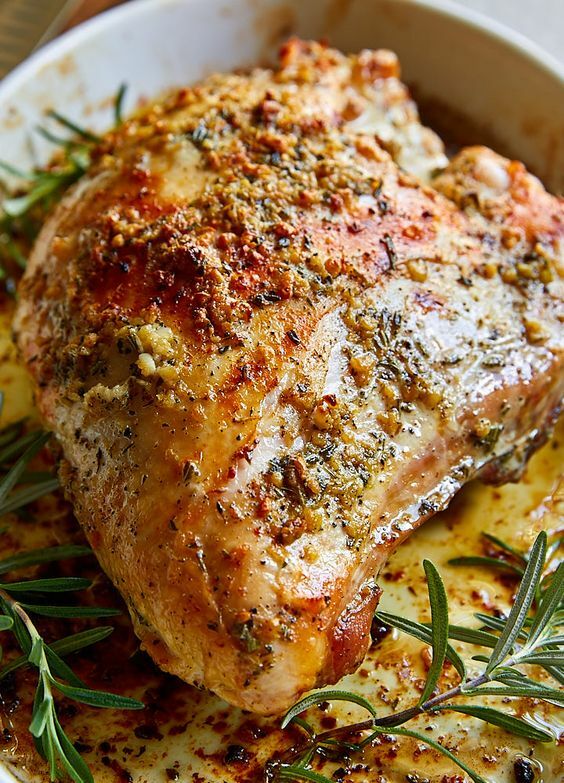 Victor from I Food Blogger has experimented several times to figure out the perfect temperature for roasting turkey breast. His secret hack guarantees the meat to be tender and moist. 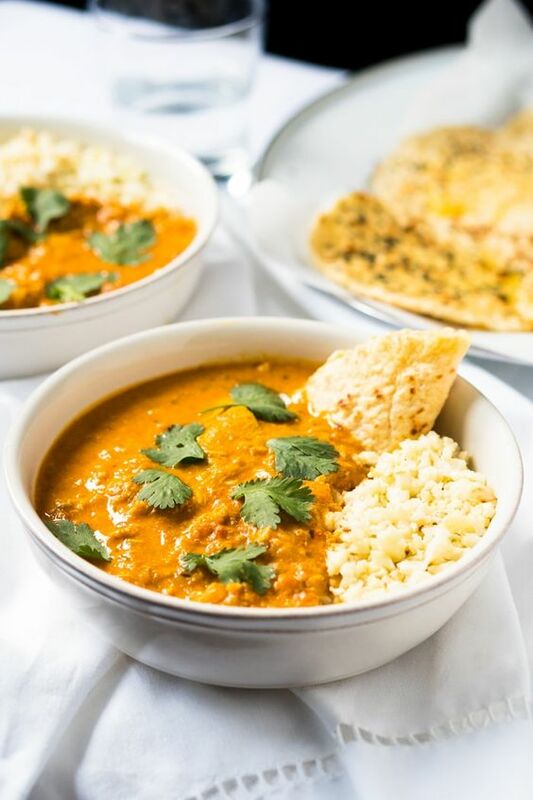 Read his recipe here and try it for yourself! 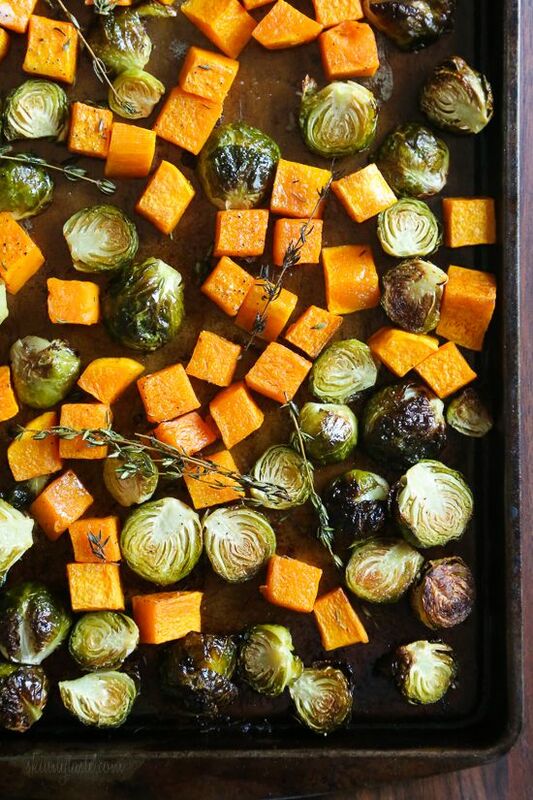 The perfect side dish should be able to compliment the main course without stealing its glow. 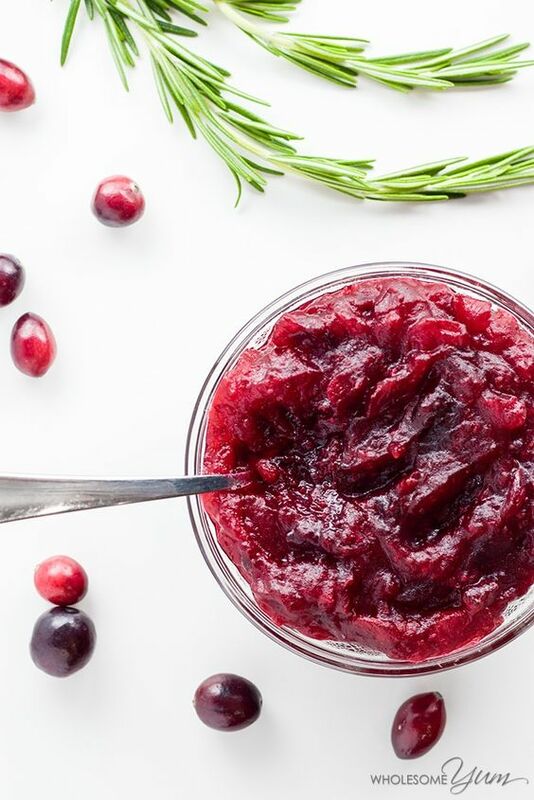 This simple 2-ingredient side from Skinny Taste is loaded with seasonal flavor and would go perfectly with turkey on your Thanksgiving dinner. Briliant!! 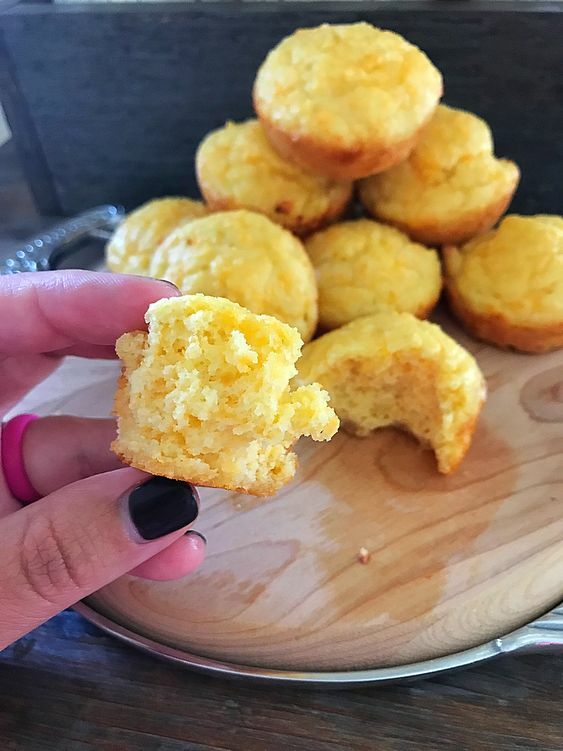 I know that thanksgiving is so far away but I am new to keto, and this is really a helpful blog. I am still on search on what to eat and what not to eat. I will bookmark your page, so I can check it out on November! !